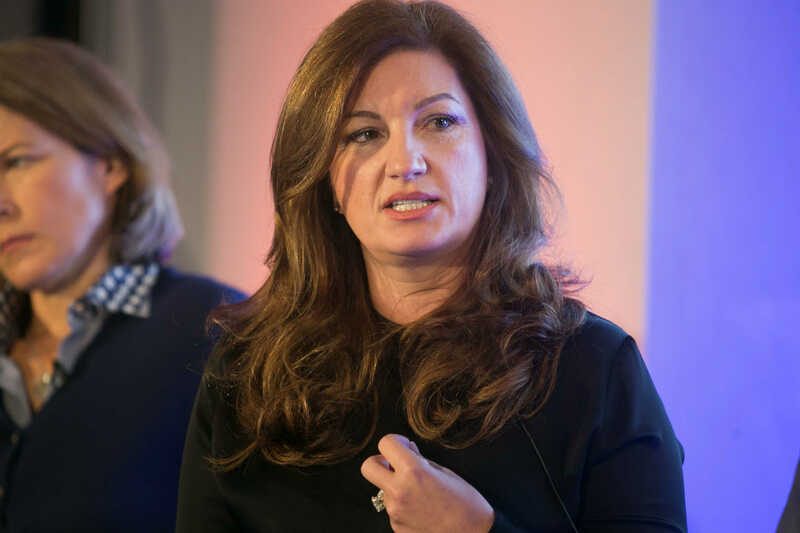 Karren Brady, the former boss of West Ham United and a member on the panel of the top TV show The Apprentice, is to become the new chair of Taveta Investments, the parent company of Sir Philip Green’s Arcadia empire. She will be replacing Lord Anthony Grabiner who has been in the business for 15 years, according to The Guardian. Taveta owns Green’s Arcadia business that runs various high street fashion chains giving an annual turnover of more than £2bn ($2.6 Billion). The brands include Burton, Dorothy Perkins, Evans, Miss Selfridge, Topshop, Topman, Outfit and Wallis. It also used to control BHS before selling the retailer to Dominic Chappell for £1 in 2015. This announcement comes after the company’s most recent reports suggesting a 16% fall in profits last year.